Netflix. 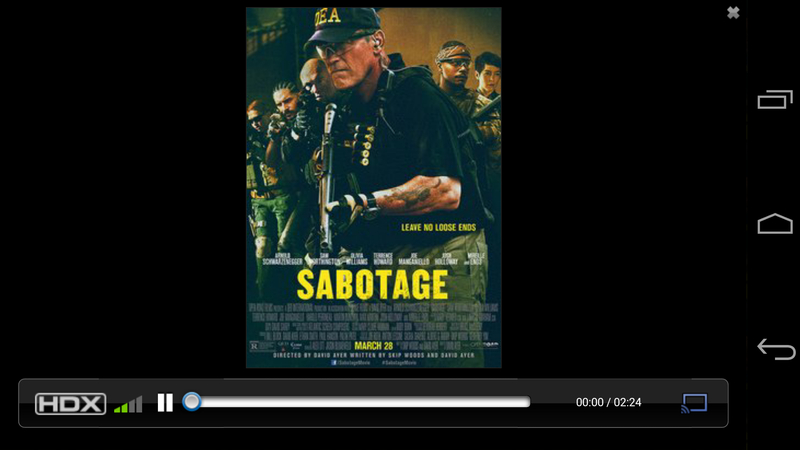 Google Play Movies. Hulu Plus. What do these services have in common? They're all better than VUDU, a long-standing streaming service for movies and television whose Android app leaves something to be desired. 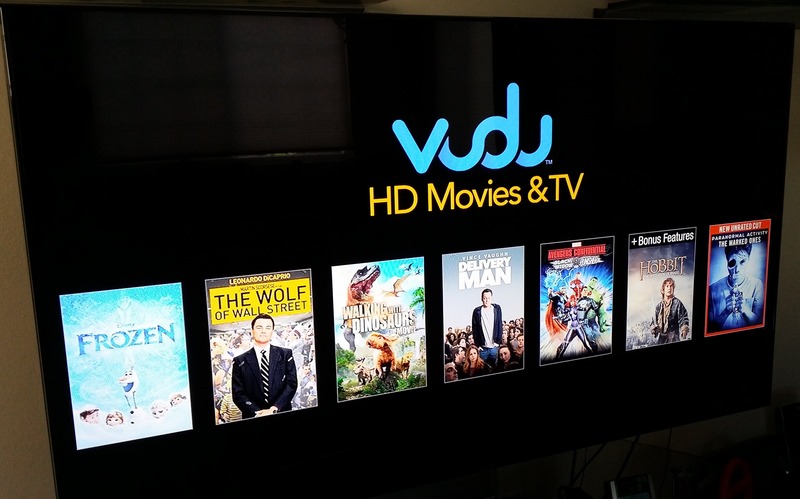 But it's a little more desirable starting today, as a reader tipped us: VUDU now allows users to stream rented or owned movies and TV to a handy Chromecast. 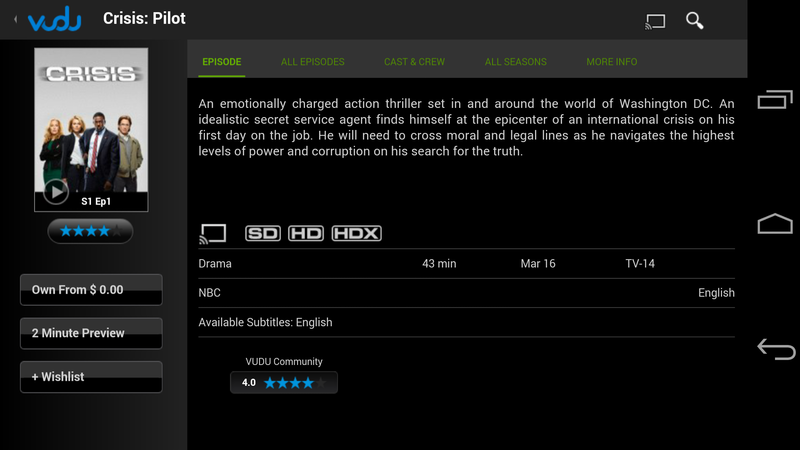 VUDU didn't mention this in the app update text on the Play Store, and there are no peeks at the familiar Chromecast button in the screenshots. But if you install it on an Android device with Chromecast set up, you'll see the option quite clearly. VUDU's release notes mention "Bug fixes" and nothing else, so we think they were planning on announcing it at a later date. VUDU apps are already available on various smart TVs and set-top boxes. As many of the Google Play Store reviews note, the general interface still leaves a lot to be desired. It kind of feels like a ported web view, and loads thumbnails extremely slowly. 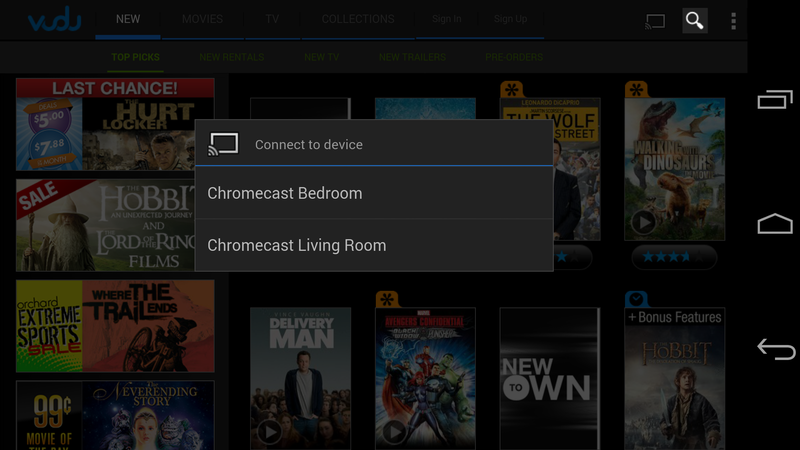 Still, if you've got a collection of movies purchased on VUDU, now it should be a little easier to get them on your Chromecast-equipped TV. 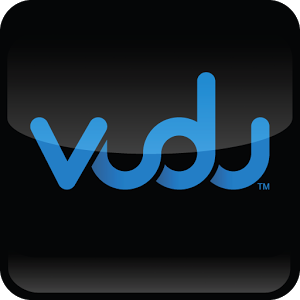 Update: One of the commenters pointed out that VUDU is the only provider of UltraViolet videos (the digital versions that come with some retail Blu-ray and DVD packages) that supports Chromecast so far. That's a really good reason to have it handy if you've got a large disc collection. Update 2: The full changelog has been posted. The only other feature listed is better compatibility for devices with higher-resolution screens.